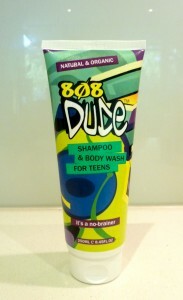 This entry was posted in Opinion and tagged 808 Dude Deoderant, 808 Dude products, 808 Dude Shampoo and Body Wash, Carolyn Palliardi, Chemists Direct, Co-Founder 808 Dude Carolyn Palliardi, Nourished Life, Pharmacy OnLine by JenniferHansen. Bookmark the permalink. 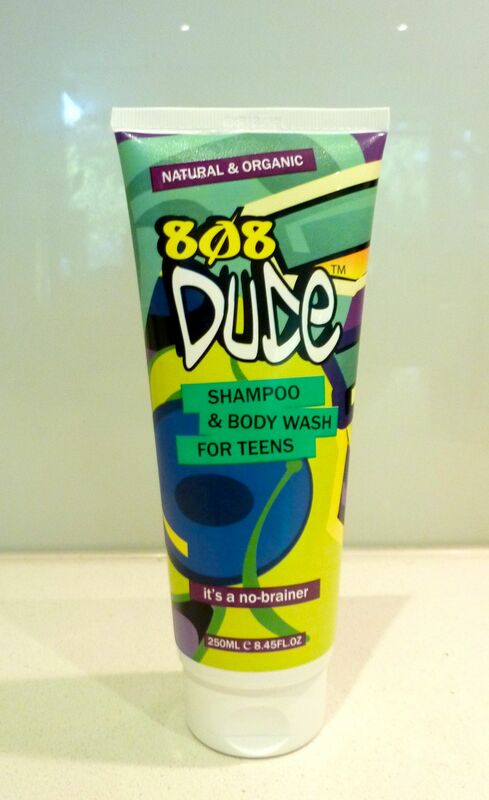 My 13 year old son has embraced personal hygiene since he started using Dude, I can rest as a mum knowing my growing boy is not rubbing poisons into his body. 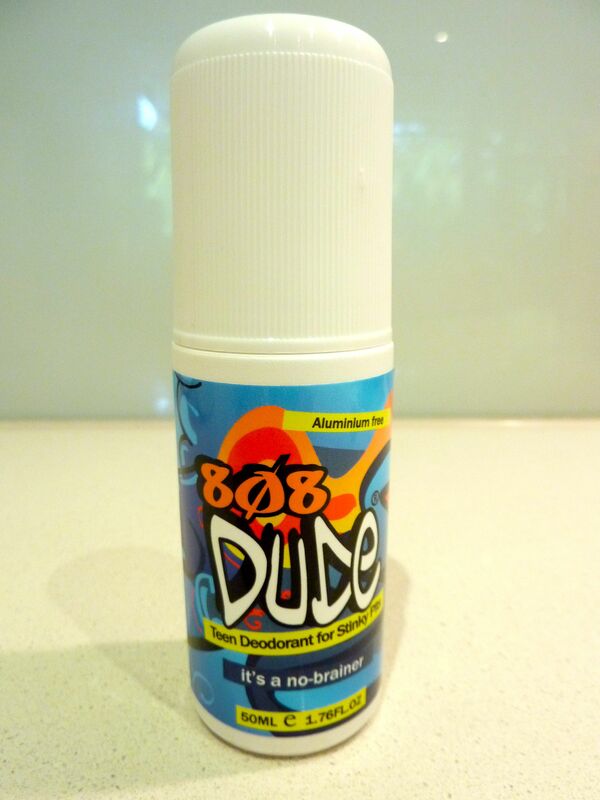 Thank you for the wonderful product, it’s a no smell zone over here these days. 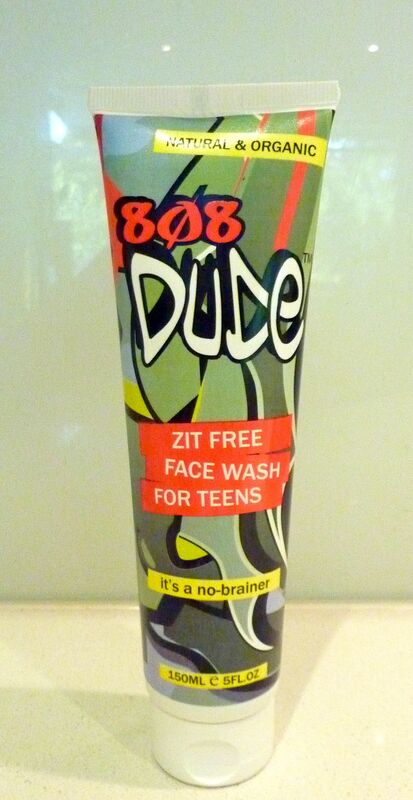 Thanks Tania, great to hear 808 Dude is doing a wonderful job for your son! I am so excited to show this article to my 13 year old son. 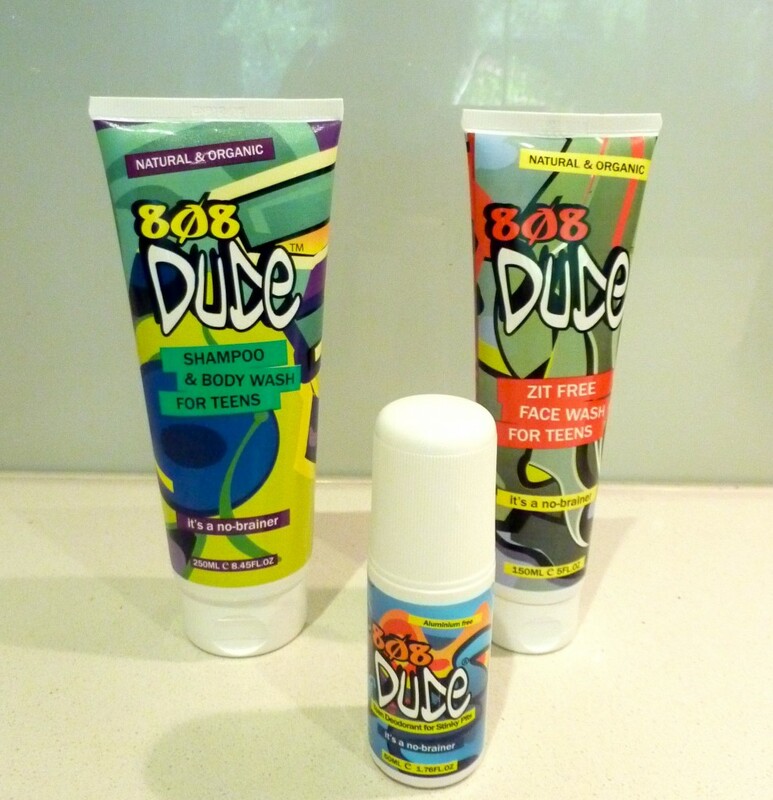 He stinks and I will be getting these products immediately – THANK YOU!! 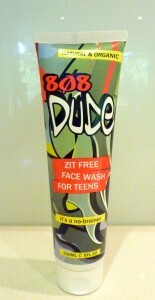 We have two teenage sons (13 & 15) and after using 808 Dude Shampoo and Face Wash, their skin has cleared up dramatically. 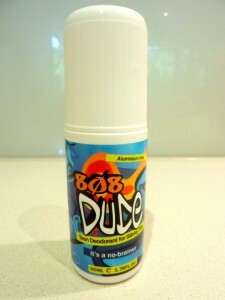 Highly recommend this product – it really is amazing and smells great. 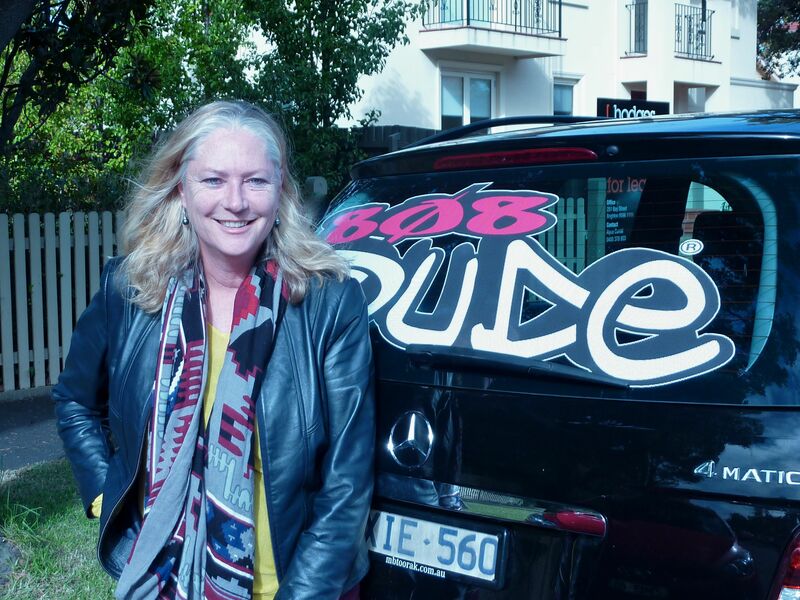 Thanks Sherine, it’s great to have your feedback and hear from a Mum who knows 808 Dude works!